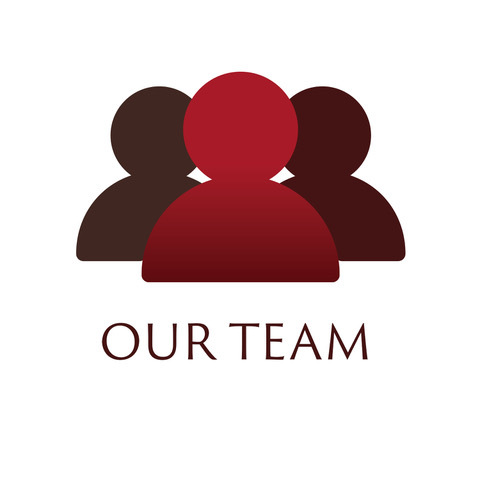 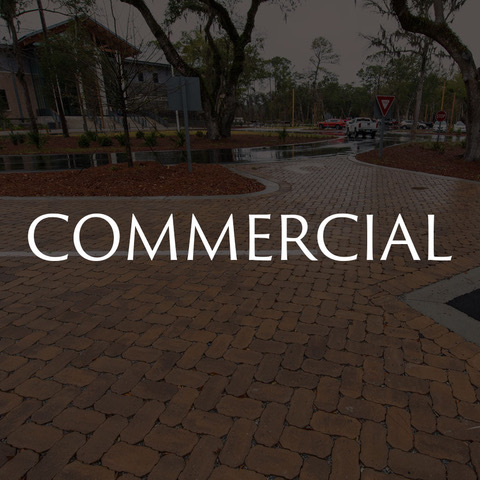 Bluffton Paver Company American Paving Design - Is Your Trusted Source For All Things Hardscape! 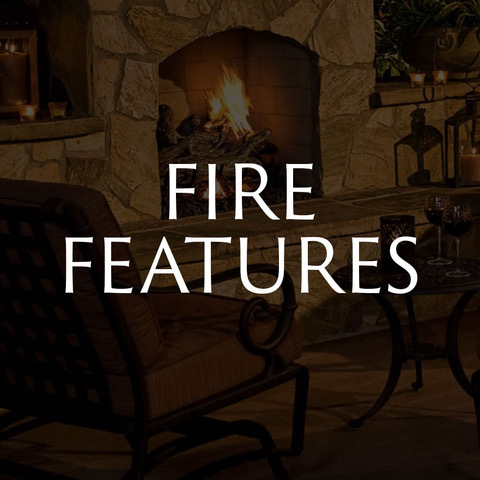 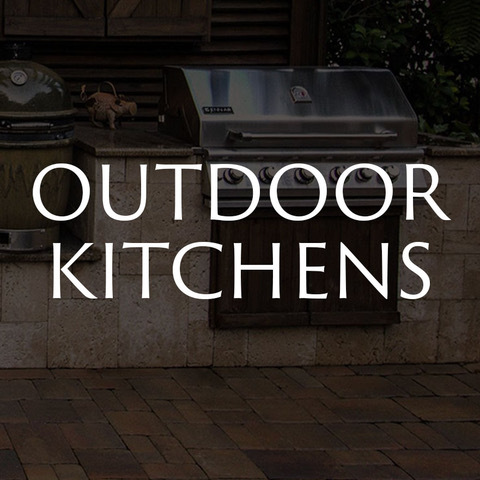 As The Trend For Outdoor Living Expands - We Can Help You Design & Creating The Ultimate Outdoor Living Space! 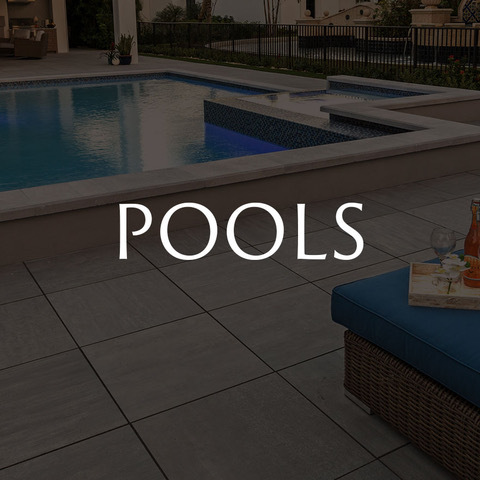 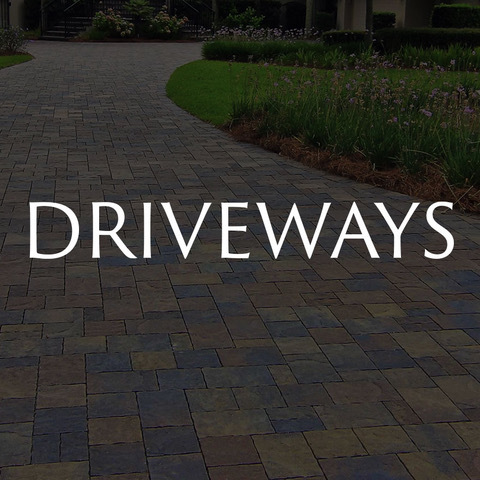 Paver Driveways, Patios and Pool Decks Are The Perfect Addition To Any House Here In The Bluffton, Hilton Head and Savannah Areas! 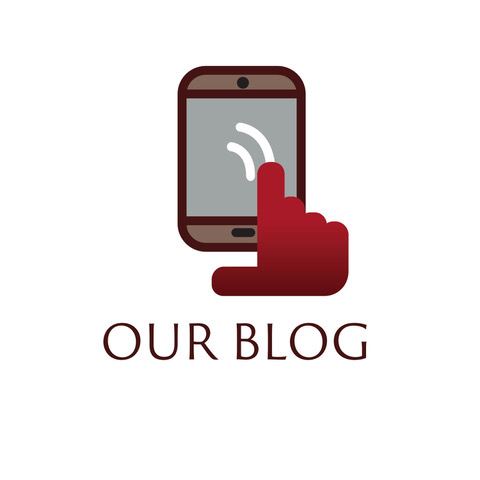 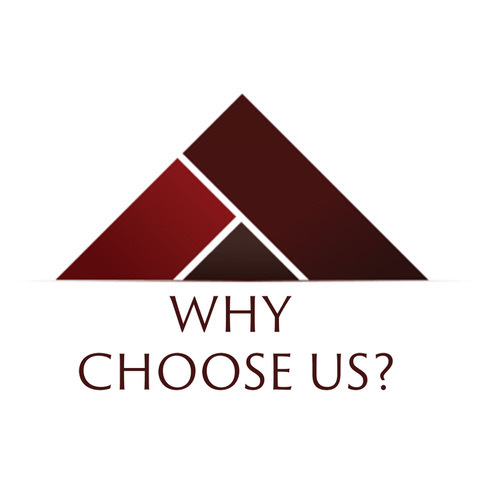 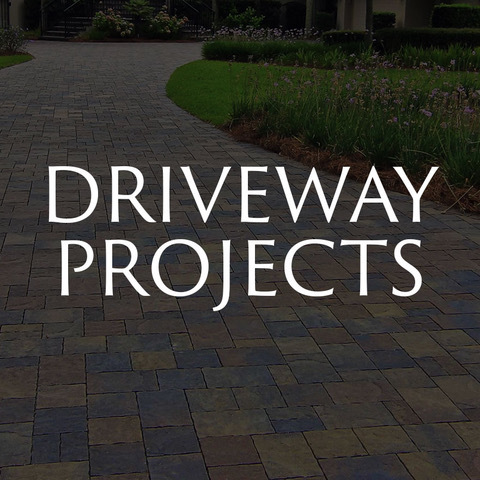 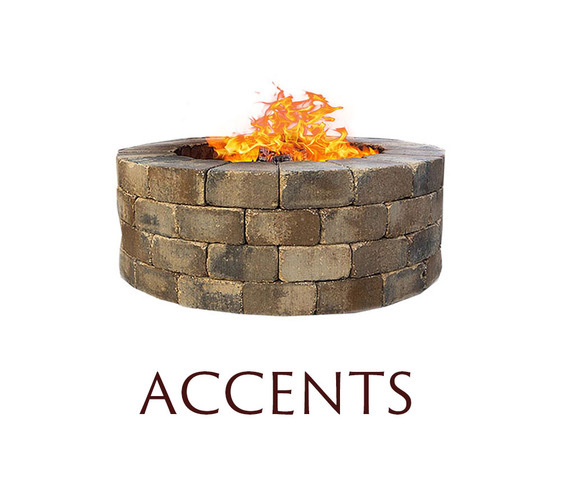 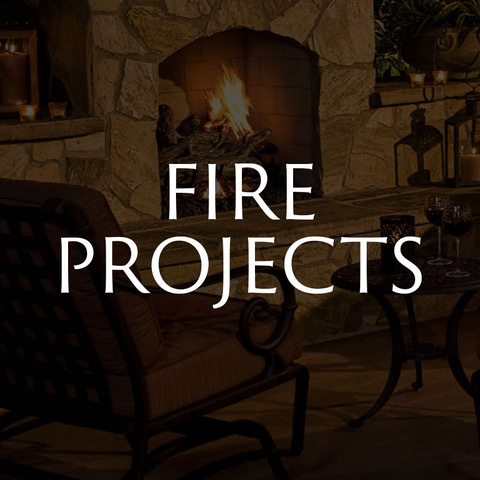 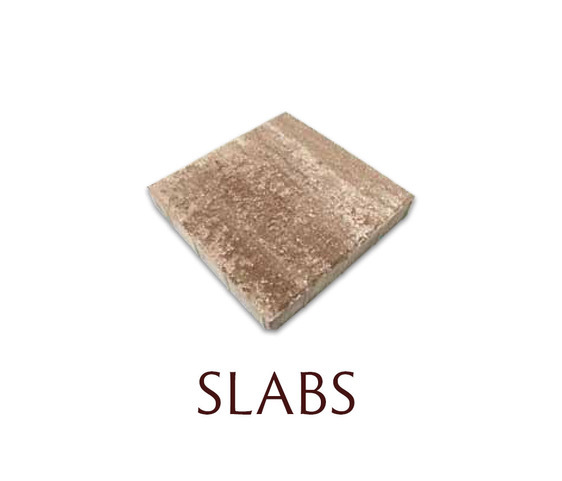 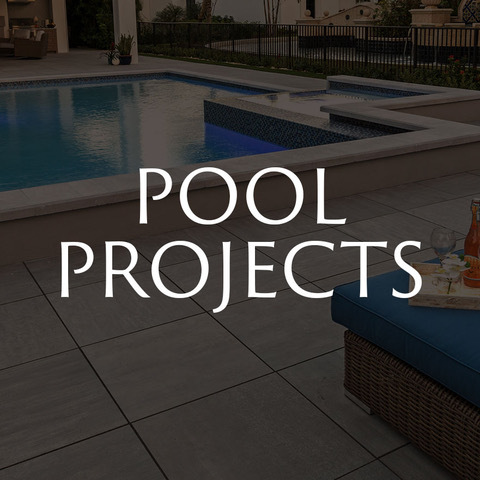 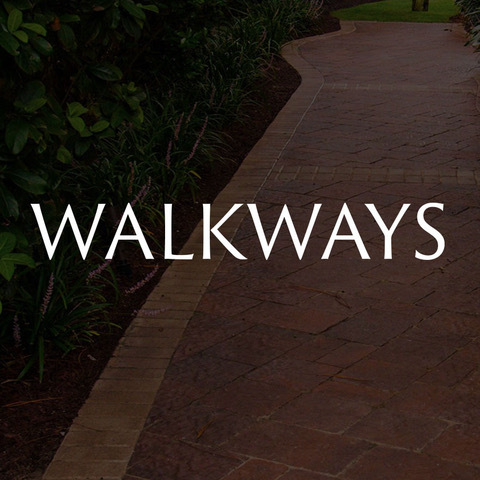 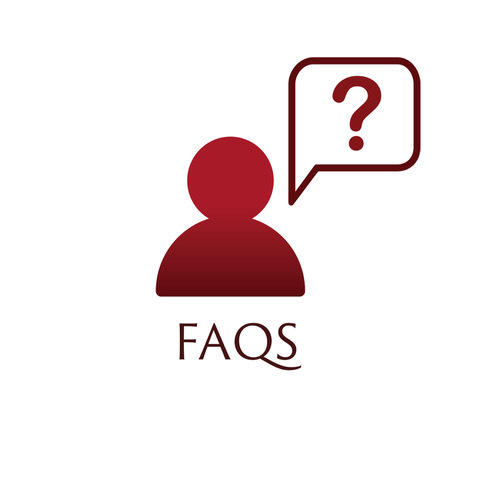 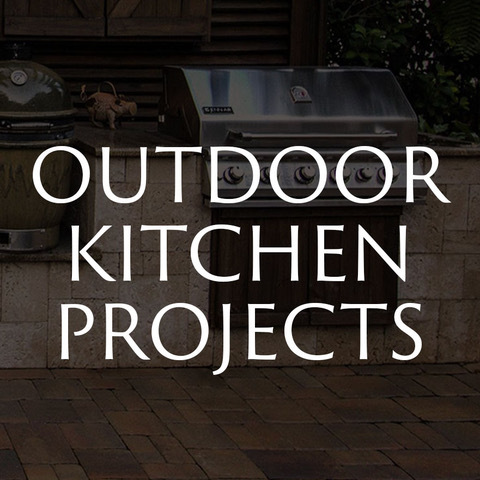 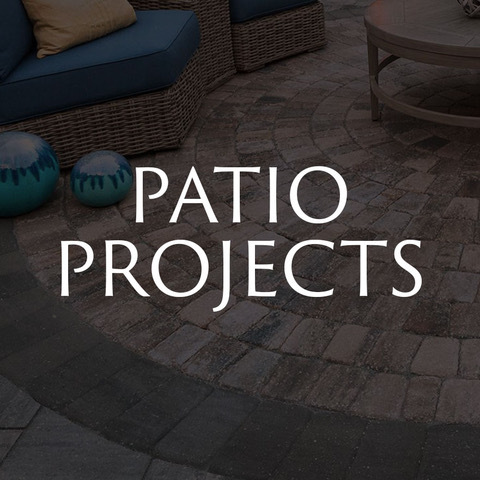 Contact Us Today and Learn More, About Pavers! 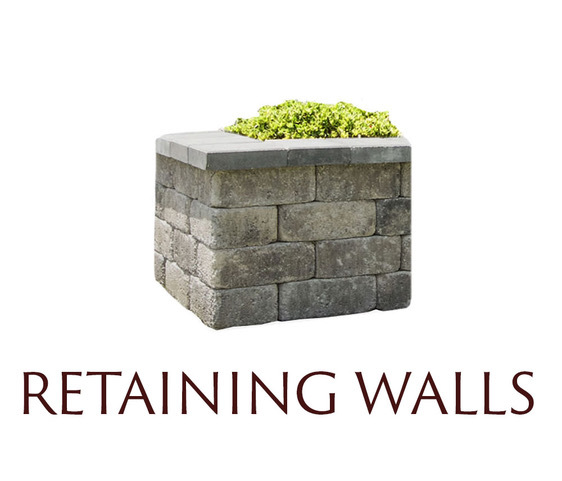 Retaining Wall Block Is More Than Just A Block! 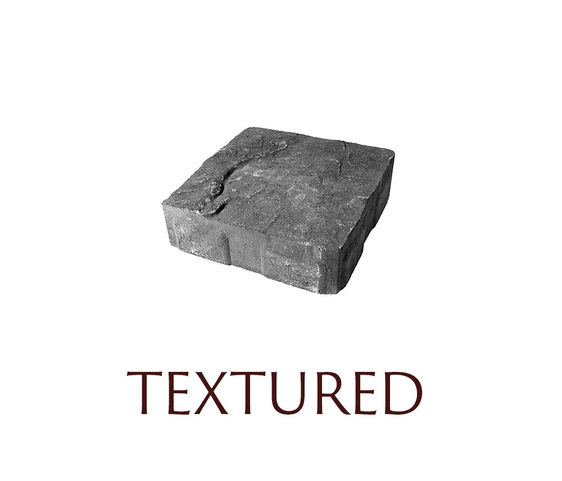 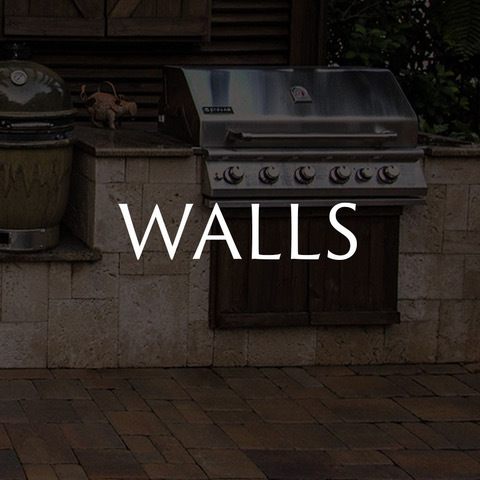 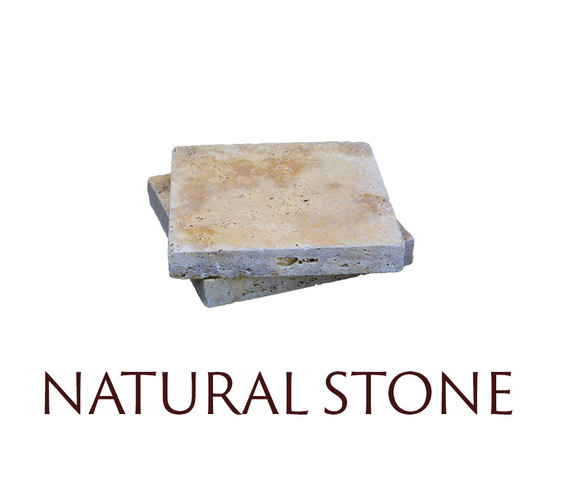 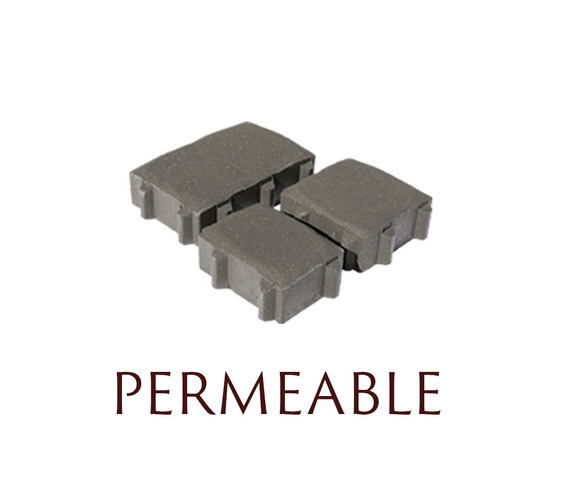 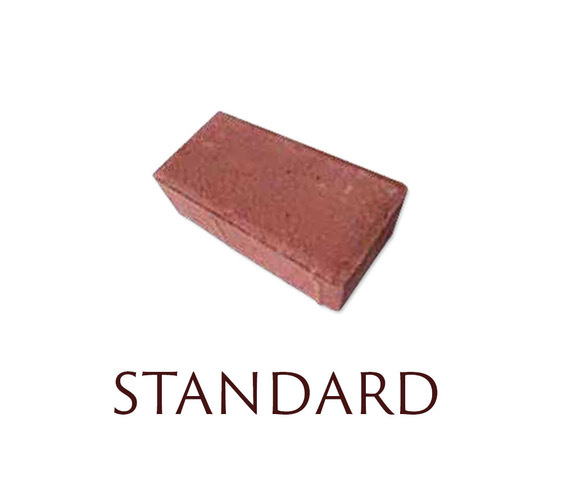 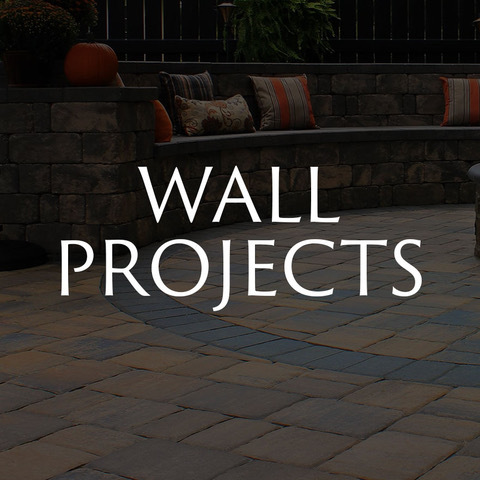 Used On Many Outdoor Hardscape Projects, Wall Block Is Perfect For Raised & Sloped Patio Designs. 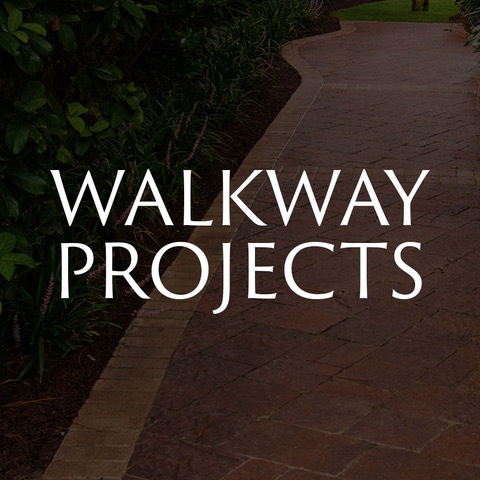 Located In Bluffton, SC, American Paving Design Is A Leader In Retaining Wall Installation And Design. 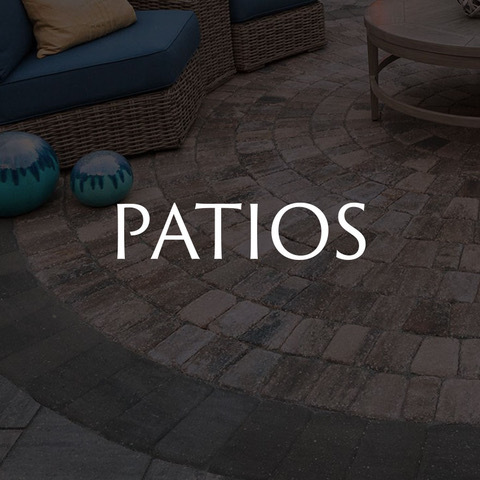 Check Out This Paver Patio Design Using Retaining Wall Block And Pavers.